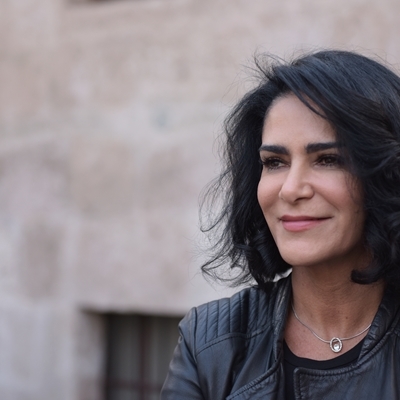 The Mexican journalist, activist and writer Lydia Cacho published in 2018 the book #EllosHablan: Testimonios de hombres, la relación con sus padres, el machismo y la violencia. In this work, she interviews a group of men aged between 15 and 70 to find out, first of all, what their childhood was like and how society in a way built their masculinity around violence. In conversation with the journalist Jacobo Garcia, Lydia Cacho opens a new perspective on machismo and gender debates.